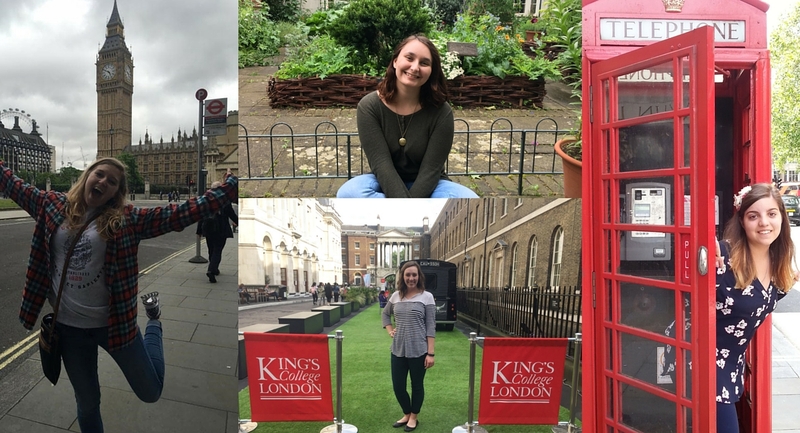 For three weeks this summer we welcomed four talented ladies to participate in the Fulbright-King’s College London Summer Institute. 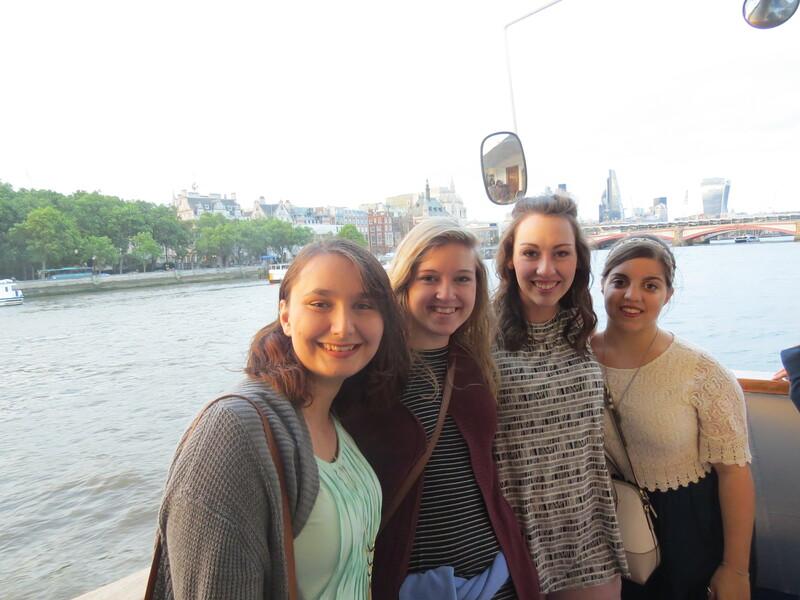 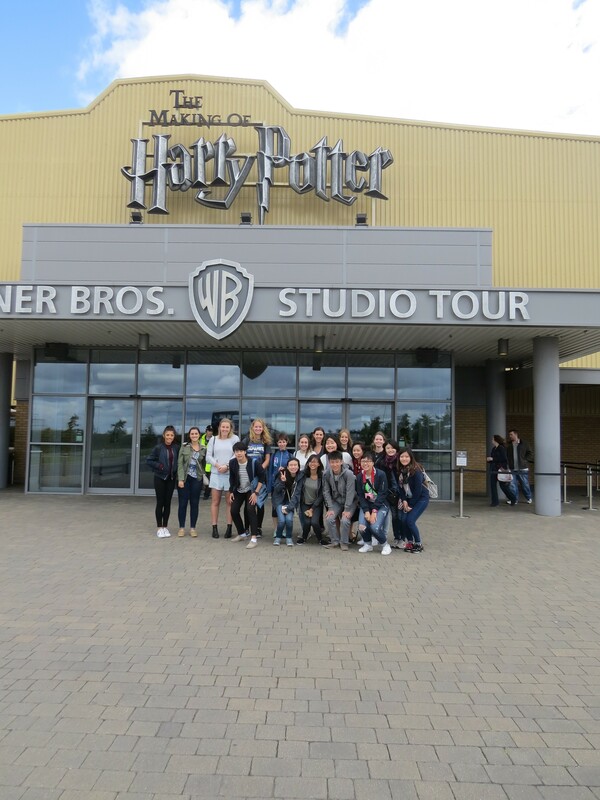 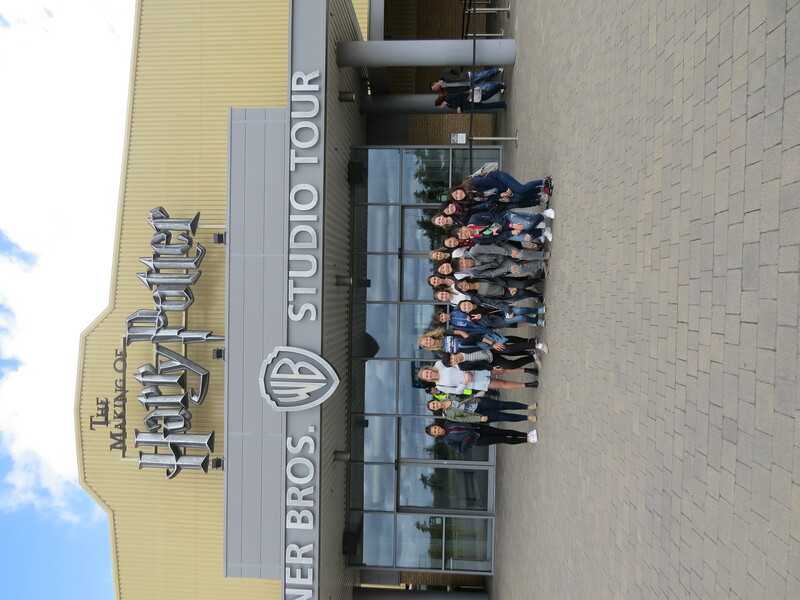 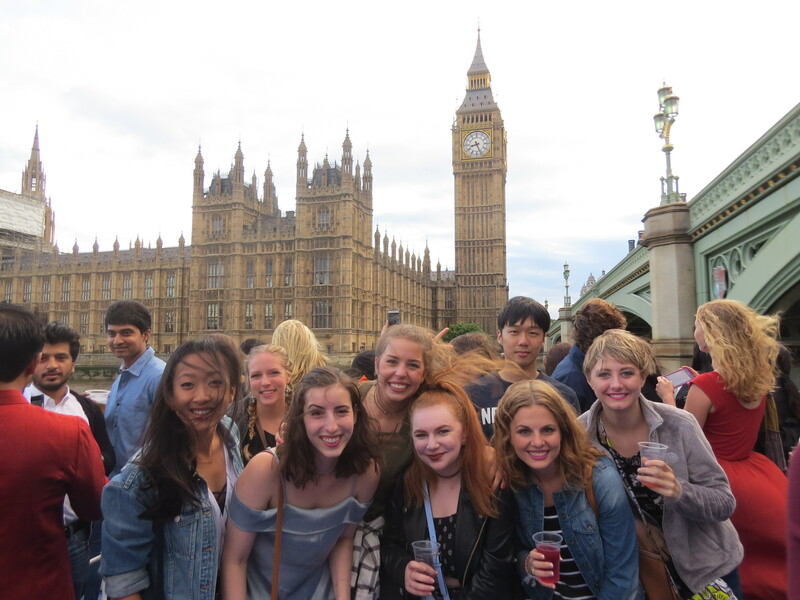 This three week cultural and academic programme gave Angel, Hannah, Miranda and Alaina the opportunity to experience life in London, whilst studying Children’s Literature at King’s. 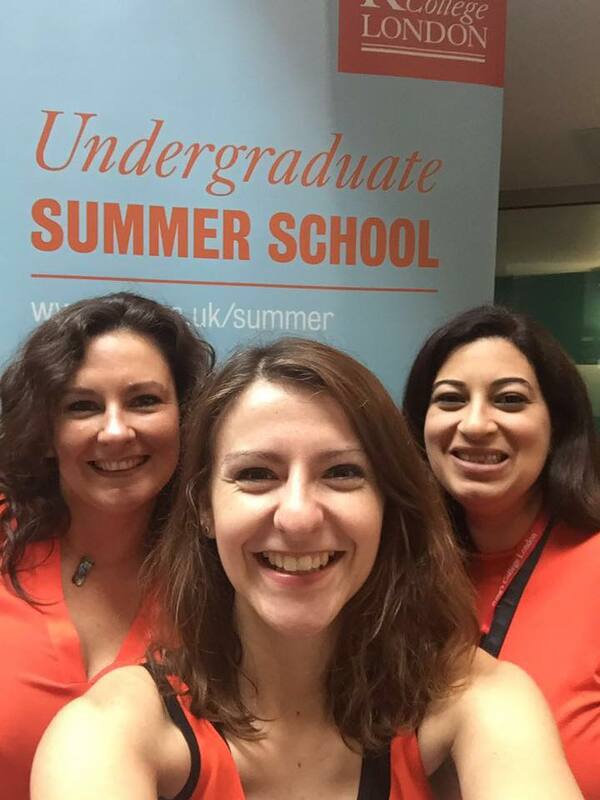 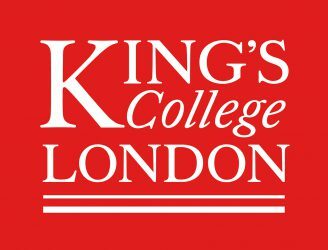 We hope you are all enjoying your time at the King’s College London Undergraduate Summer School. 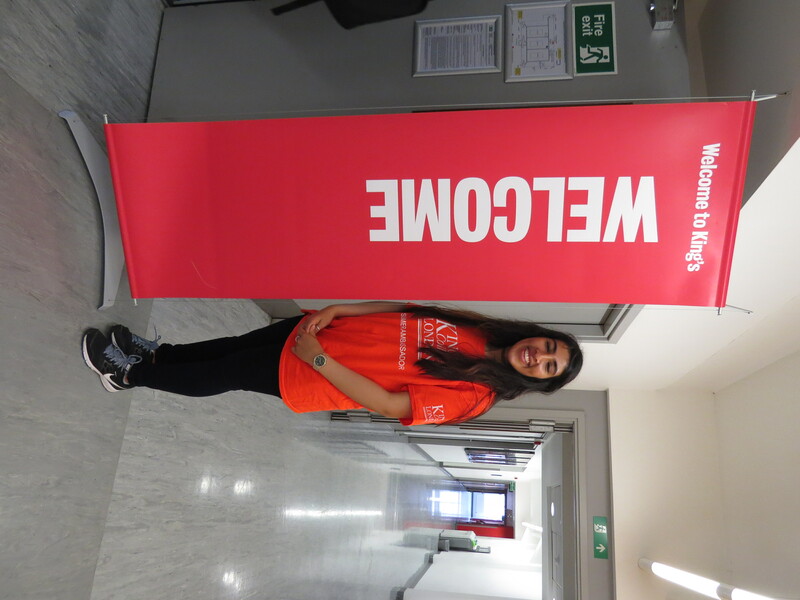 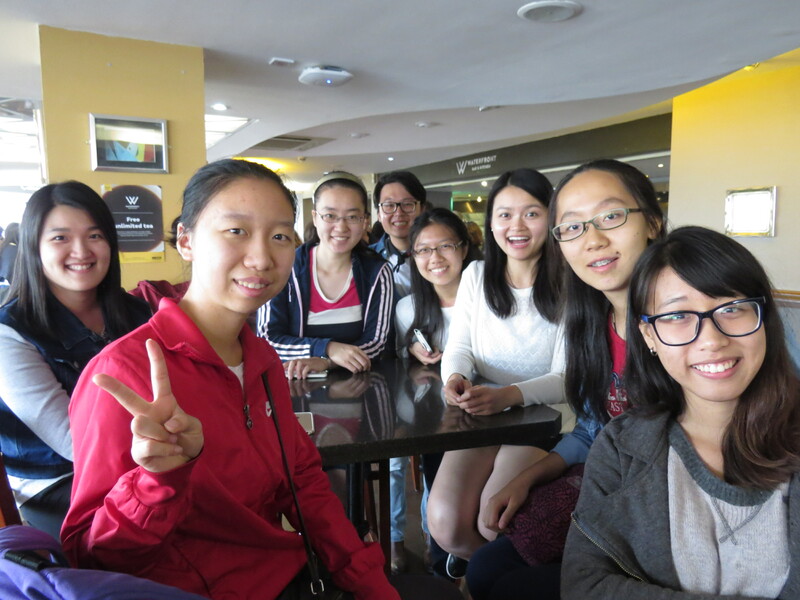 Or if you are a Pre-University student yet to join us we hope you’re getting excited. 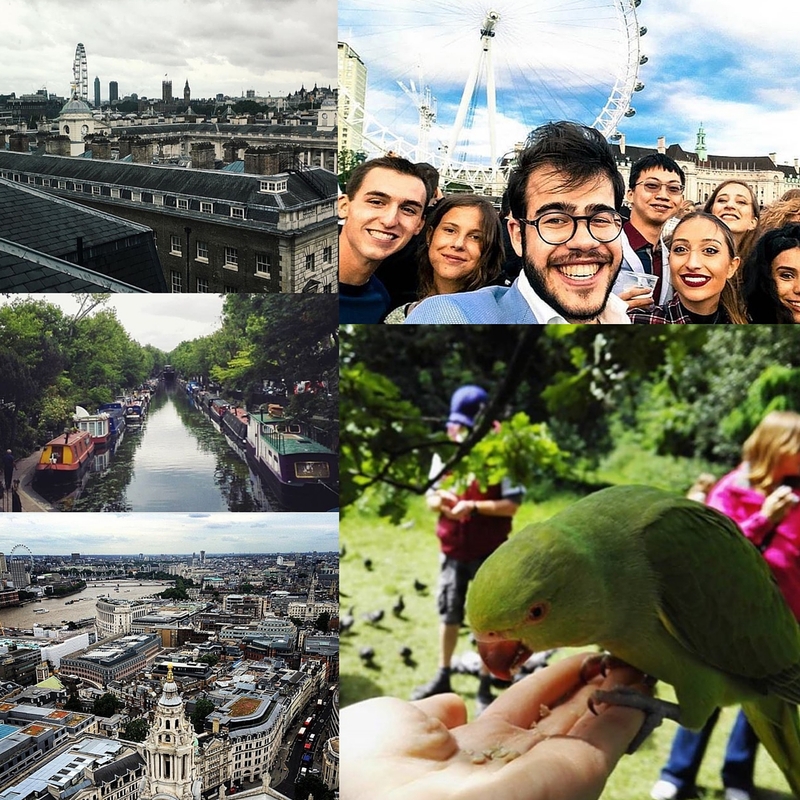 You may or may not know that this year we are running an Instagram competition. 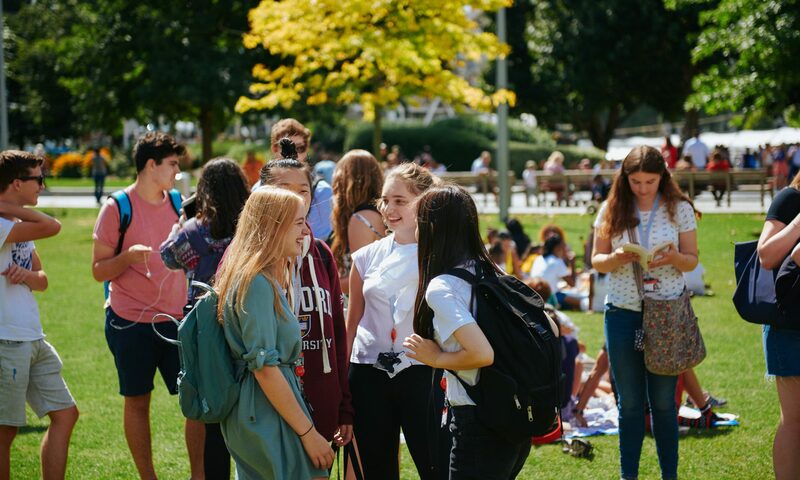 Our theme is ‘Summer at Kings’, so we want to see photos that represent your time at King’s. 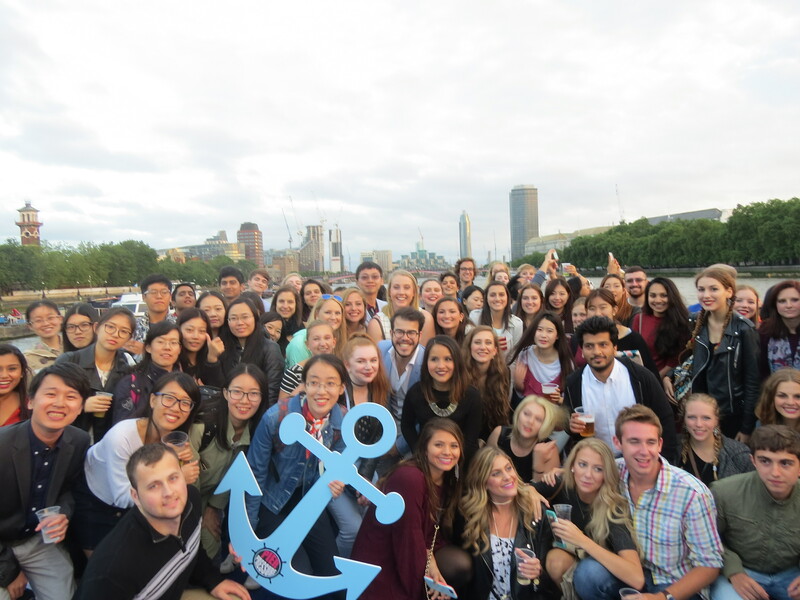 We want you to think outside the box with this and are excited to see what you come up with. 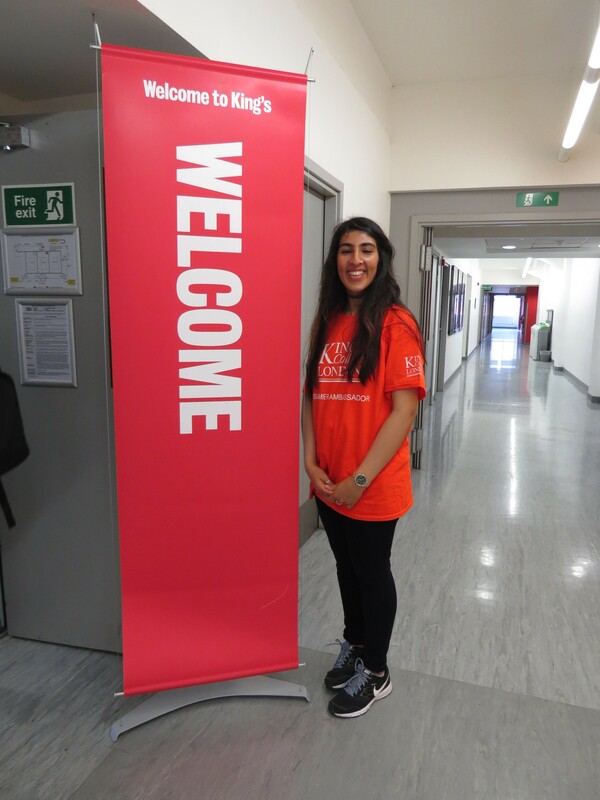 Don’t forget to tag us in the photo and use this hashtag #SummeratKings. 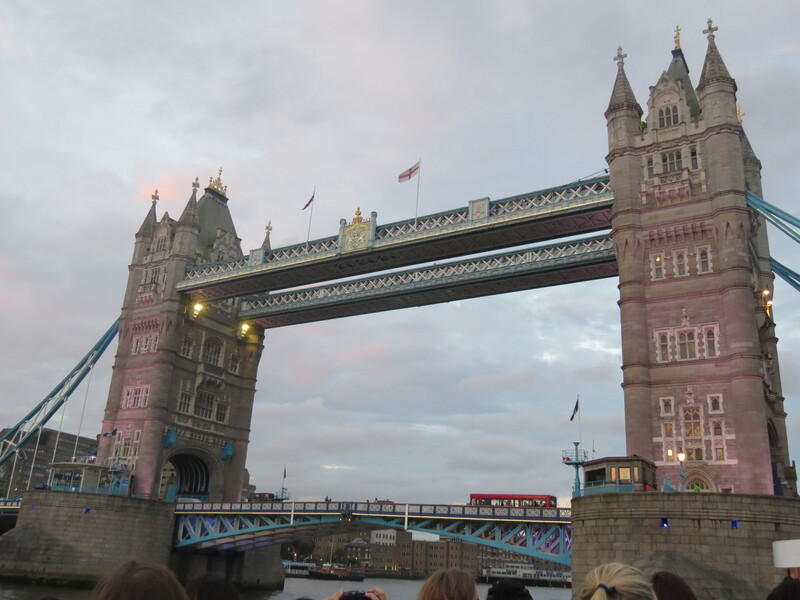 Happy snapping everyone and good luck.